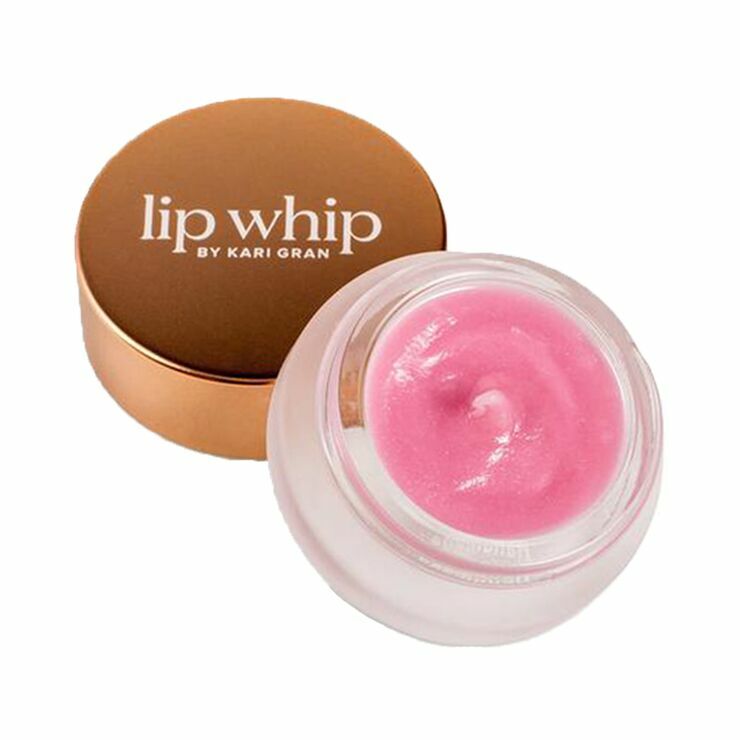 The Tinted Peppermint Lip Whip by Kari Gran is a perfect everyday lip balm that's handy in the purse, in the car or on the night stand. 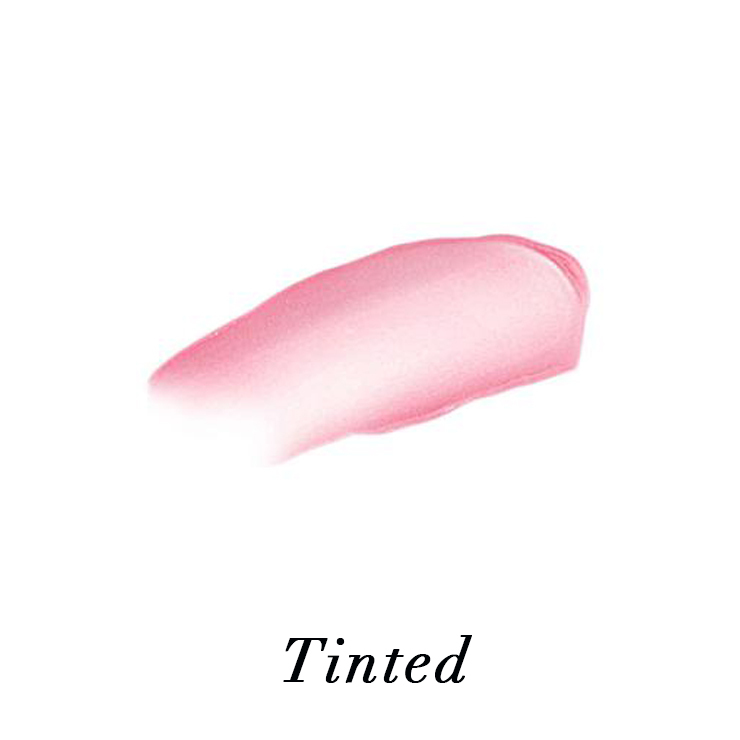 Not only does it stand alone beautifully, it's also a lovely layer over lipstick. 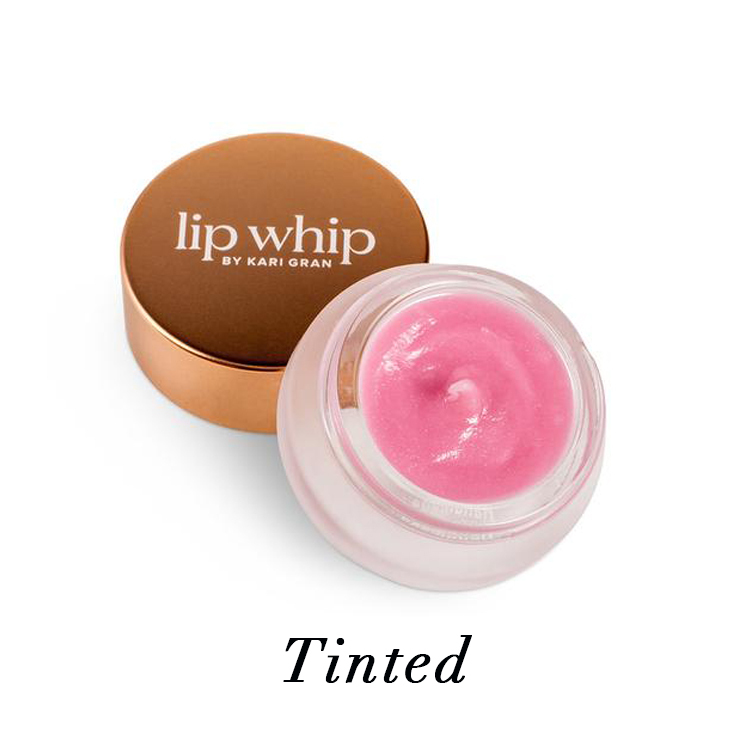 Formulated with a combination of only the finest organic ingredients that lend a soothing feel to lips, Lip Whip offers a look of healthy moisture with just the right amount of gloss and shine. Dip a clean finger or brush into the pot and swipe sparingly onto lips. Rub lips just once or twice to spread, then smile.